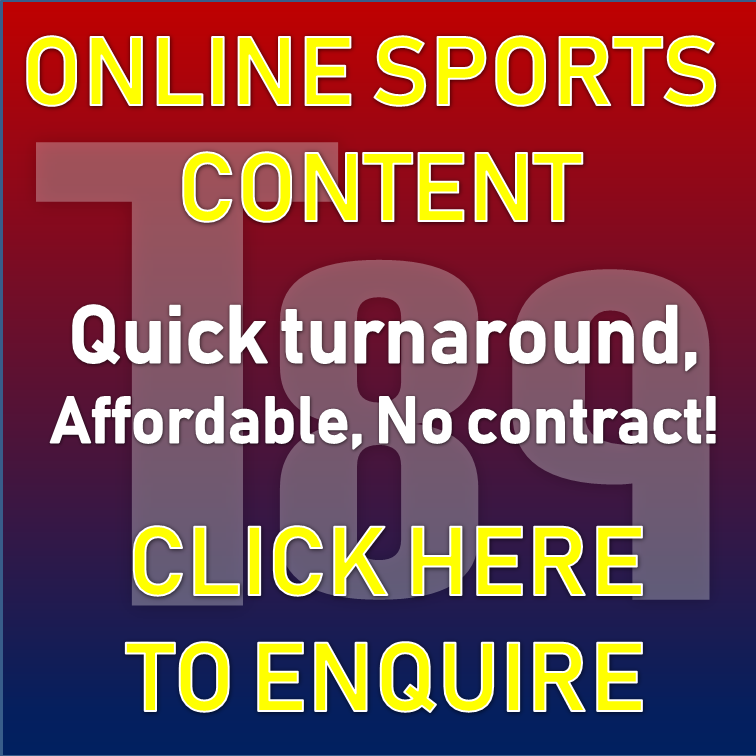 Anthony Limbombe ‘should sign’ for NUFC before 11pm deadline today – GFFN – NUFC blog – Newcastle United blog – NUFC Fixtures, News and Forum. 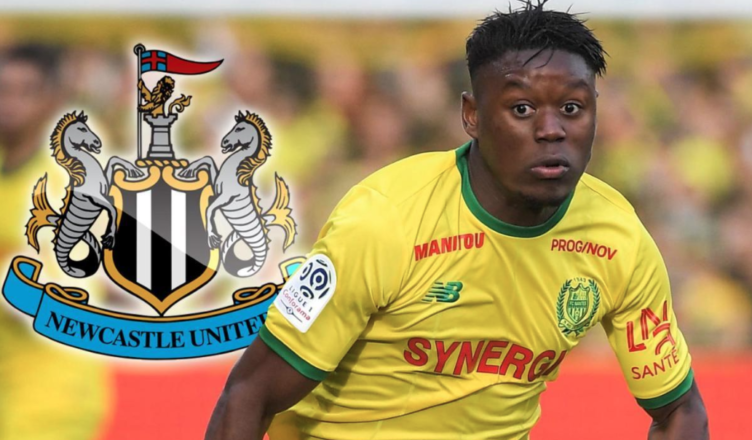 According to French outlet GFFN, Nantes winger Anthony Limbombe ‘should join’ Newcastle before tonight’s 11pm deadline – backing up yesterday’s claims that a loan deal is in the offing for the 24-year-old. With Jacob Murphy lined up to complete a loan move to West Brom, this makes you wonder if Limbombe is the man who’s set to arrive – sanctioning Murphy’s temporary move away from Tyneside as a result. Benitez was linked with a move for the Belgian over the summer while he was still with Club Brugge, so this isn’t the first we’ve heard of him. He’s since signed for Ligue 1 side Nantes, becoming their club record signing just last summer, however he’s fallen out of favour with the club’s manager Vahid Halilhodzic – having bagged just 1 goal and 1 assist so far this season. “Our first story concerns Premier League side Newcastle United – our colleagues at 20 Minutes understand that 24-year-old attacking midfielder Anthony Limbombe should join the Magpies from Nantes tomorrow. Time will tell if this is a deal we do end up completing today, but this is not the first outlet to credit us with genuine interest in the winger – and the fact he played no part in Nantes game last night and has been linked with a move to Newcastle in the past only adds fuel to the fire here. Limbombe has 1 cap for the Belgian national side and can play on either flank, with the winger believed to be two footed. Just when you think Richard Keys can’t stoop any lower, he goes & says this after Man City win..
Let’s hope he doesn’t charter his own plane!